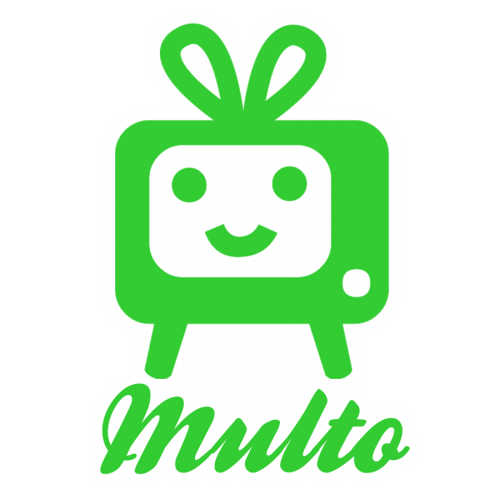 Part of what we do at Multo.com is actvism and non-profit work, often pro bono, for causes that have need and true value in our society. 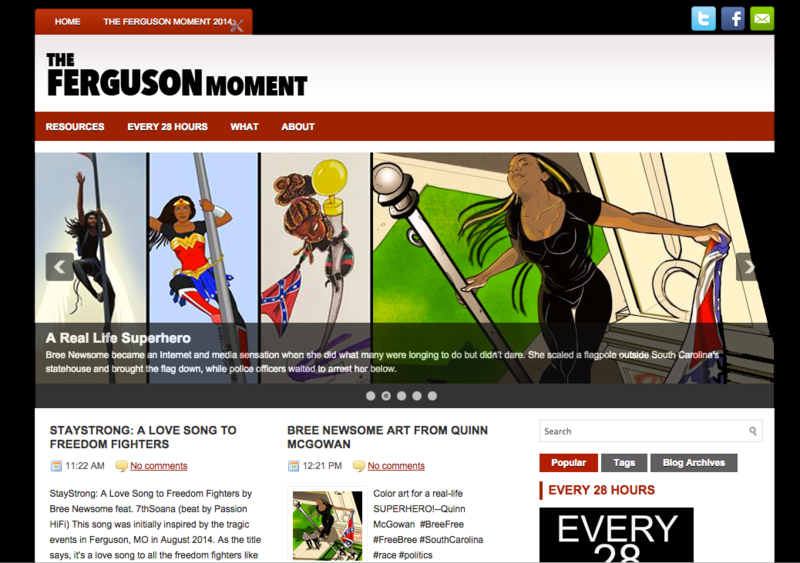 The Ferguson Moment (thefergusonmoment.com), started by Claudia Alick and run by a dedicated group of artists and activists, is one such effort. 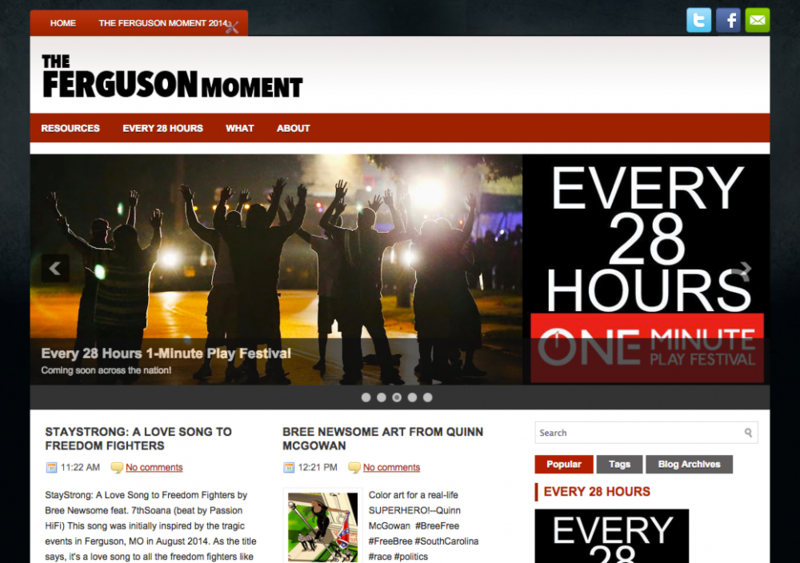 Multo.com redesigned a simple Blogger site into a powerful marketing presence for The Ferguson Moment, and it’s Every 28 Hours One Minute Play Series. It was an honor to help augment the amazing content already collected by the site, and to help it further market the project through the play series, with phase one beginning October 18 to the 25 in St. Louis. We also suggested some incredible tools like interlude.fm that we will help the set up for their current IndieGoGo Campaign. 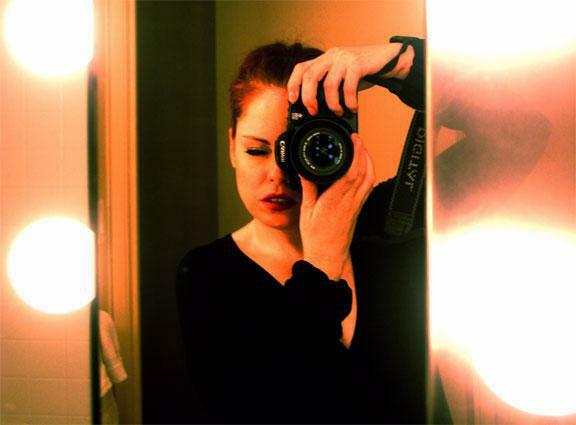 If you have a non-profit or activist project that you need help with, please contact us and let us know your story. We work with low budgets all the time, and are able to help small campaigns become national ones.